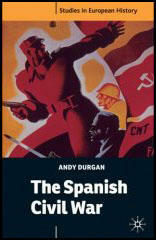 In 1936 there were two internal paramilitary police forces in Spain: the Civil Guard and the Assault Guard. The Civil Guard, an elite paramilitary police force, had 69,000 men and officers. 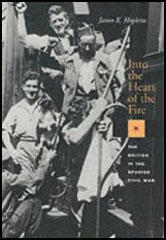 It is estimated that 42,000 joined the Nationalists and 27,000 remained with the Popular Front government. The Civil Guard remained loyal in Barcelona and played an important role in the suppression of the Nationalist uprising. However, in others areas, such as Badajoz, they supported the Nationalist Army. 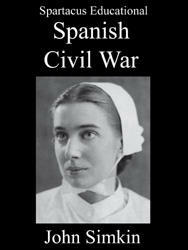 The Civil Guard were always treated with suspicion by the left-wing groups fighting for the Republican Army. These views were confirmed when the Civil Guard were used to suppress the Anarcho-Syndicalists (CNT), Anarchists, and the Worker's Party (POUM) in Barcelona in May 1937.